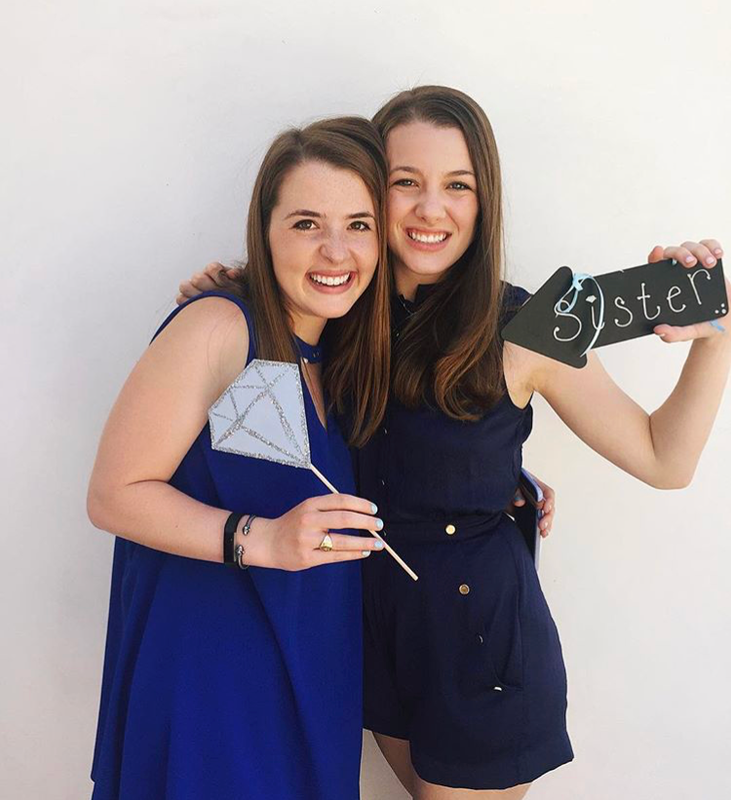 Every Fall we invite our alumnae back home to reconnect with their collegiate sisters and alma mater. This event provides an opportunity to show off our new alpha class and to share memories with ADPis old and new! 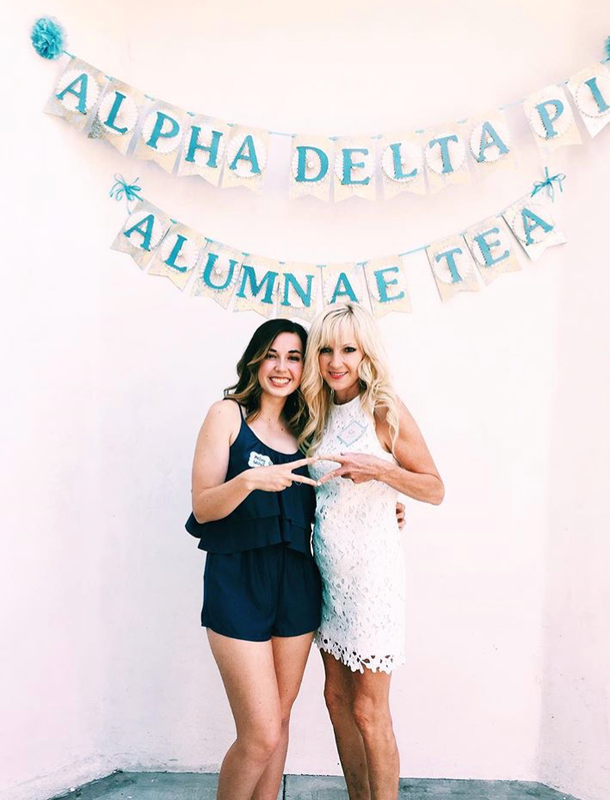 Each spring we celebrate Alpha Delta Pi’s founding with an afternoon tea reception. At this time our graduating seniors also go through Jewel Degree, a final ceremony marking their transition to Pi members. 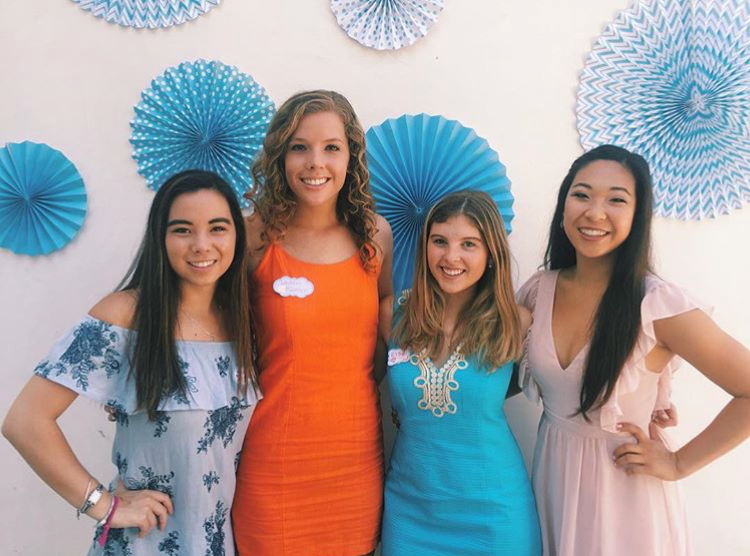 ADPis of all ages also join together to support Ronald McDonald House Charities, at their annual Los Angeles charity walk. 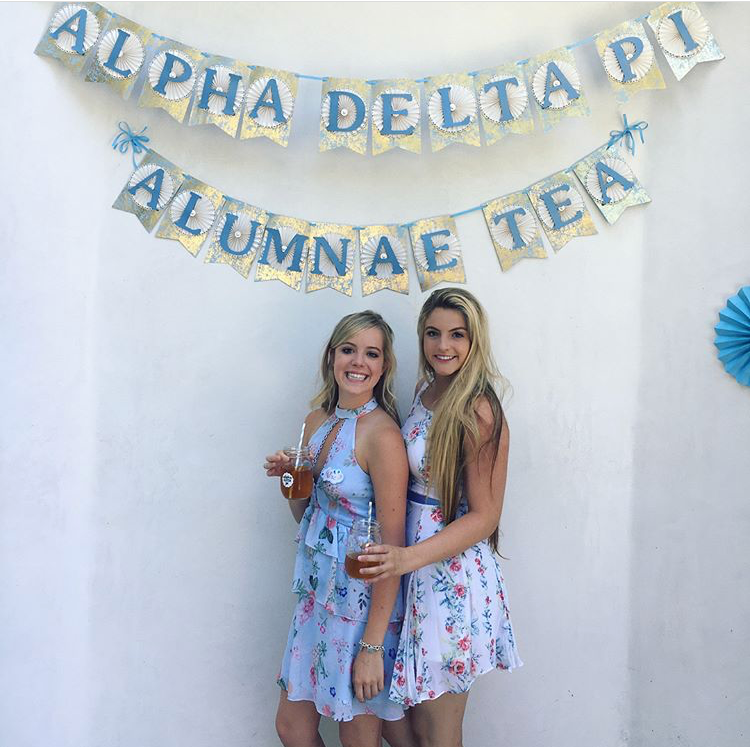 This is a unique and special time for sisters to mingle and celebrate our sorority. In November, we invite alumnae back to the Pi Palace to network and exchange ideas with our collegiate members. Bringing in professionals from all industries – entertainment, design, education and more – this is a fabulous opportunity to create contacts in the professional world. 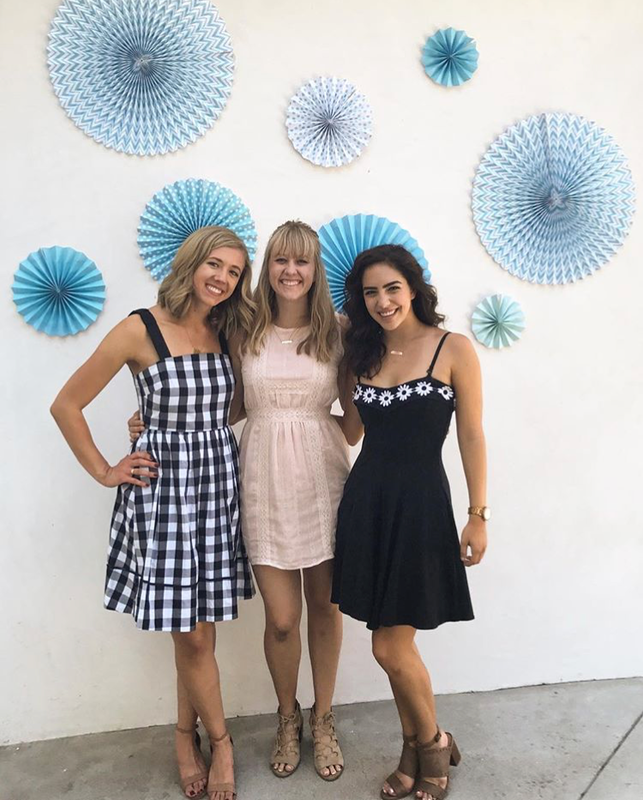 This past year we had women from companies including Paramount Pictures, Kaiser Permanente, Microsoft, NPR, DreamWorks Animation, Los Angeles United School District, and many more come out!